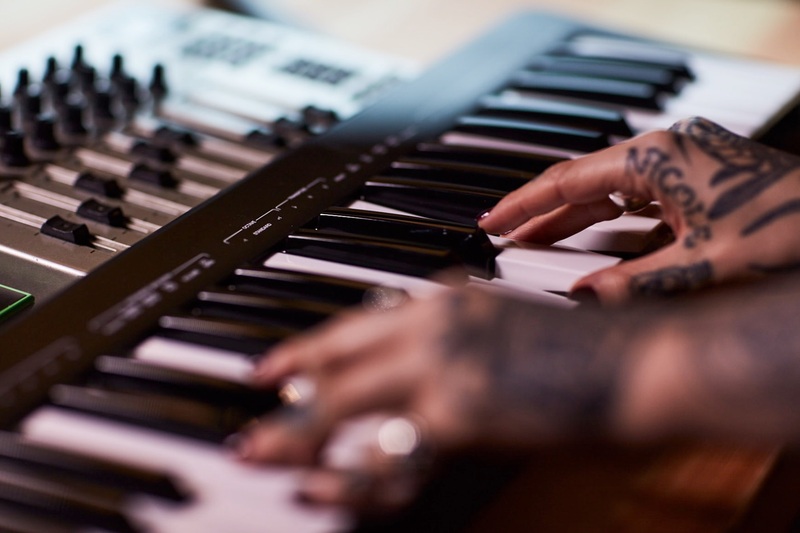 The intermediate music production course helps you dive deeper into music theory, learn the more advanced parts of your chosen software and create your own signature sound. We’ll show you how to create a memorable track and how to fine-tune the whole thing to a professional level, within your chosen genre. 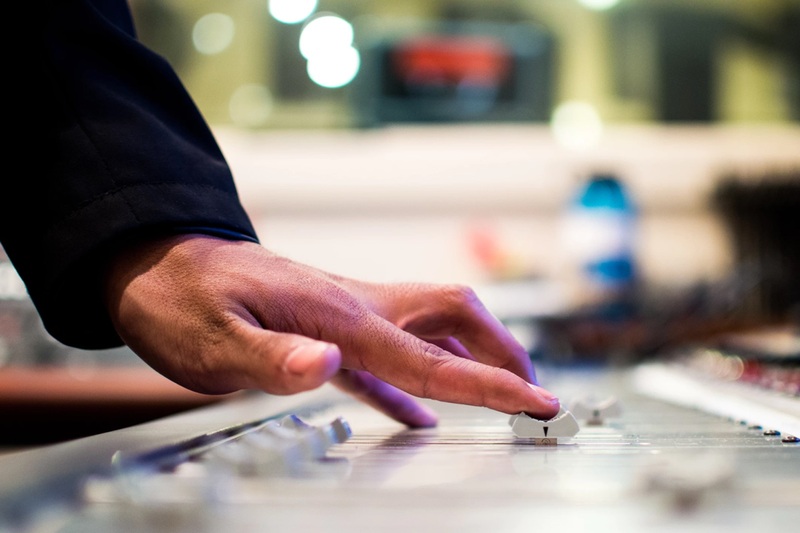 A firm grasp of the fundamentals outlined in our Beginner Music Production course. Go through your productions with your tutor, recapping your beginner music production skills and furthering your knowledge in all areas. We’ll give you specialist insight with some handy tips, tricks and cheats that will help you produce faster and keep the creative juices flowing. We’ll show you how to create a groove and melody that will progress and develop over the course of your track. Putting your harmonic theory to good use. Learn all about your DAWs advanced Audio and Midi FX and how to apply them to your genre of music. We’ll also show you how to apply your FX using the Auxiliary channels and bussing techniques. We’ll guide you through the maze of third party plugins available and show you which ones are suitable for your genre of music. We can also give you advice on templates and presets. We’ll show you how to record your own sounds from the real world, perhaps a vocal recorded in the studio or even a sample from an instrument or turntable! 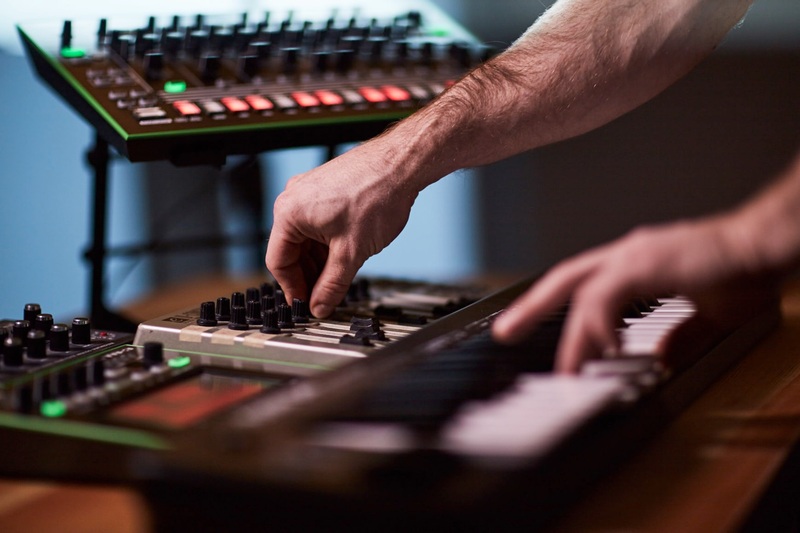 We’ll teach you all about synthesis, the art of creating your own sounds using a synthesiser. 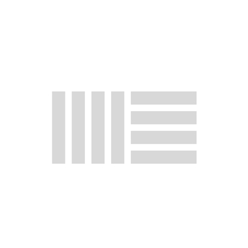 You’ll learn all about ADSR and the modular synth layout. We’ll show you how to create a unique sound with the synthesiser and use it in your own track to create a memorable sonic identity. We’ll tighten up your sound and show you more advanced techniques on the EQ including Mid and Side EQing. Now you have some awesome new sounds you’ll need to process them using a compressor to get the right kick out of them. We’ll show you how to beef up your sounds so they dominate the dancefloor. 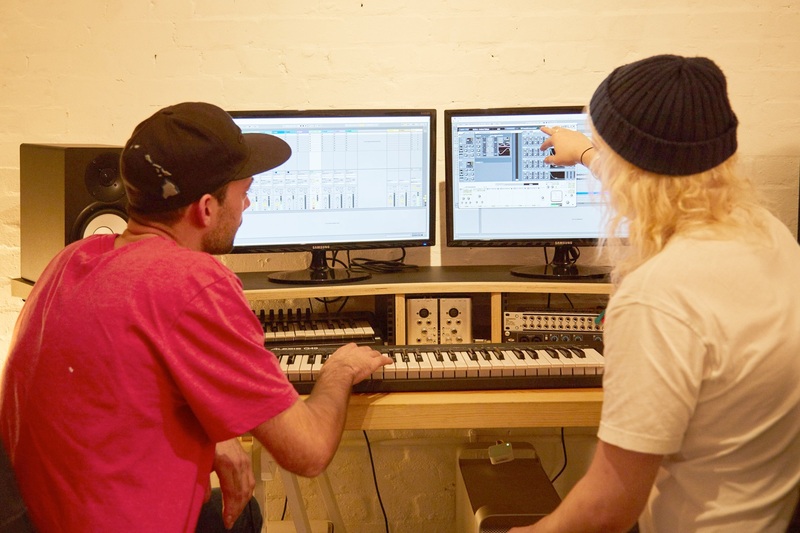 Learn how to chop up and remix your favourite tracks or samples. We’ll teach you how to create catchy remixes and enter competitions to gain experience. Learn how to tie your tracks structure together with creative transitions relative to your genre of music. Learn how to process, warp and EQ your vocal recordings or samples to a professional level. We’ll show you all the relevant audio FX and plugins to use. Learn how to automate FX and events in your tracks to create epic builds and seamless transitions. With the mentorship of your tutor, work together on your track so that it has a full structure and rocks the dancefloor. Learn tips and tricks to improve your creative flow and to keep churning out fresh ideas without getting bogged down by the details. Take your mixdown to the next level with advanced techniques including bussing, auxiliary tracks, send & returns and signal paths. Learn all about the process of mastering and create a basic mastering chain with your tutor suitable for your style of music. 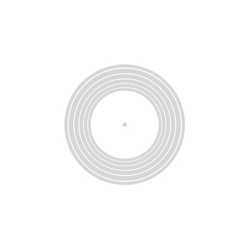 You can then use this as a template for future tracks. Get in-depth advice and constructive criticism from your mentor. Learn how to push yourself to improve your mix and and your creative ideas.